But the concept began evolving from science fiction to science fact a couple decades ago, in the mid 90s, when NASA began funding research on growing cultured meat for long-haul space flights. They were beaten to the bite by the NSR/Touro Applied BioScience Research Consortium, which turned a few goldfish cells into fish filets in 2000. But the following year, NASA scientists came through with cultured turkey meat using stem cells that were soaked in nutrients until they turned into muscle cells and then fibres - in other words, food for a someday Thanksgiving in space. 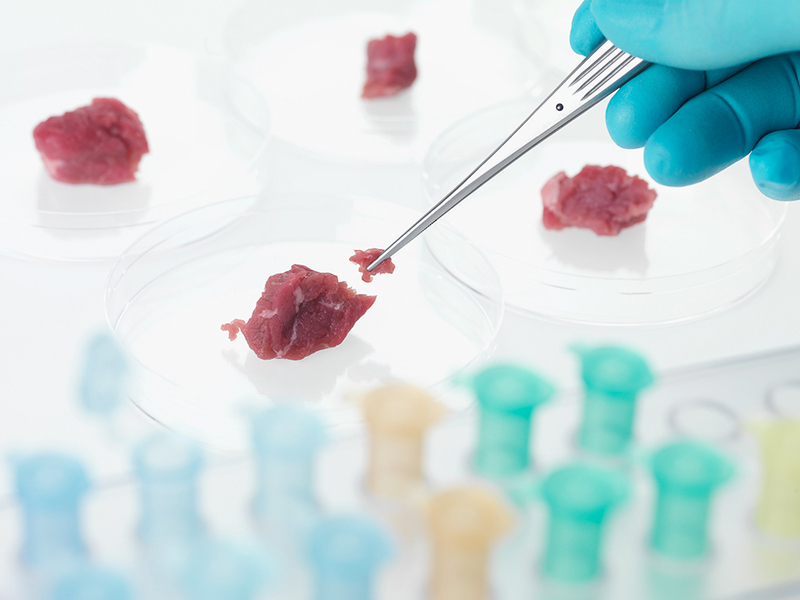 Since then, there’s been a worldwide race to bring clean meat to market - and some are predicting it could even be on menus by year’s end. Do we even need to eat animal protein at all? The militant vegans who made international headlines for waving signs outside of Toronto wild-game restaurant Antler Kitchen & Bar this spring told me “Hell no” - and while their protest would’ve made more sense down the block at, say, McDonalds, they weren’t wrong on this point. People do need protein, and we can get it from non-animal sources. Theoretically, anyway. Land and water use matter a lot in Israel, a hotbed for clean-meat startups thanks to their tech-forward culture and claim to the most vegans per capita in the world. Tel Aviv-based SuperMeat has food engineers, biologists, and chefs working to bring their cultured chicken to market. They first made news with an Indiegogo crowdfunding campaign, which sold nearly $230,000 of pre-purchased lab-grown chicken, then raised millions more in seed funding. 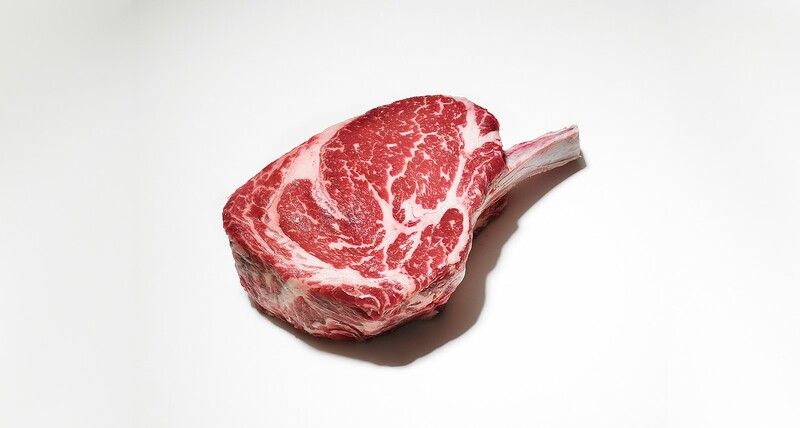 They’ve also partnered with European poultry giant PHW, another example of a traditional meat company - like Tyson and Cargill investing in Memphis Meats - betting on the clean-meat movement. McNish began following this path after watching an undercover slaughterhouse video. (“The ethical choice is pretty straightforward - should we be killing and causing pain and torture to satisfy our appetites?”) But his decision ran against his love of meat, so his menu targets similar “ethical vegans” using seitan, a gluten-based protein that can be shaped and seasoned to replicate various meats. 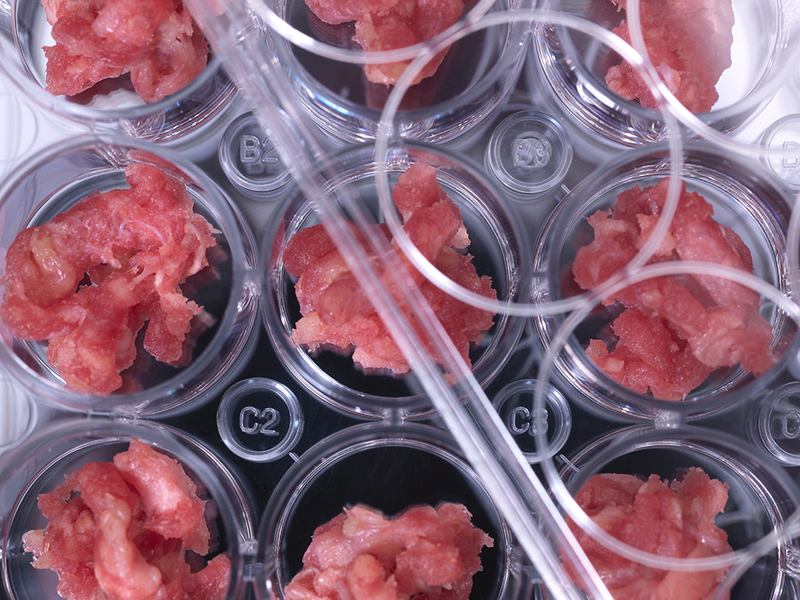 Some optimists are claiming lab-grown clean meat will start being eaten later this year - JUST’s CEO Josh Tetrick told CNN that “before the end of 2018 is an accurate timeline” for cultured products like chicken nuggets, sausages, and foie gras to be served at some restaurants in the U.S. and Asia.